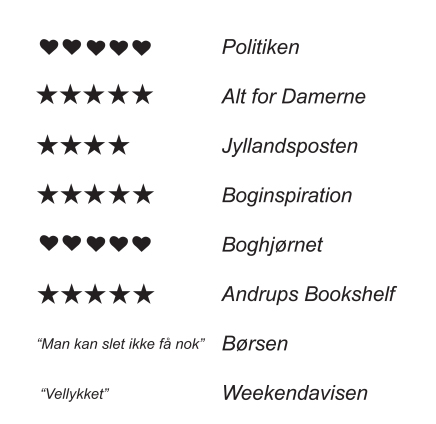 In May 2015 my first book: Simple Living - Kunst og Kamp fra en Campingvogn was published. The book is in Danish and tells the story of my three year legal battle to win back my artistic freedom regarding my drawing Simple Living and my painting Darfurnica. To order a copy of the book, please write an email to: contact@nadiaplesner.com.